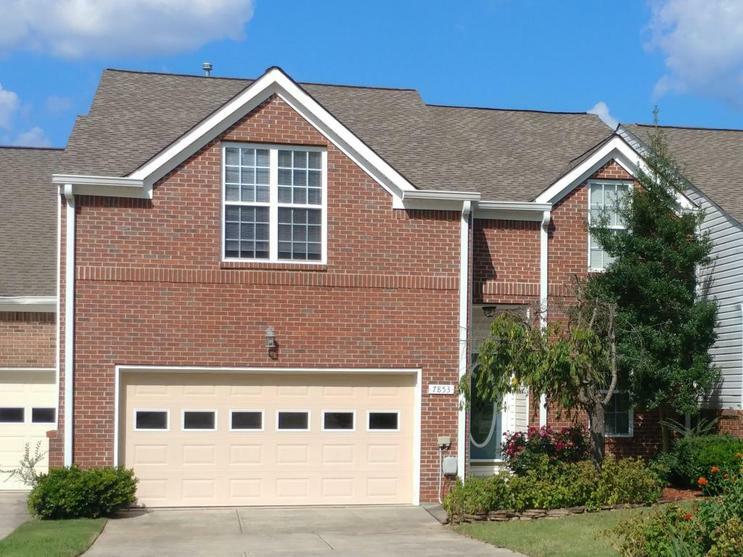 This move-in ready luxury townhome has it all.... location, storage, privacy, open floor plan, master on main, hardwood floors, ceramic tile, screened in porch on the rear to enjoy 3 season living. Vaulted living room with large windows and gas fireplace make a great entertaining space. Master bedroom has trey ceiling and large walk in closet. Large laundry room and half-bath on main level as well. Kitchen has upgraded cabinetry and large pantry. Upstairs there are 2 HUGE bedrooms and another full bath. Did I mention storage? Walk-out attic storage plus several additional large closets on both floors and the 2 car garage give this house a tremendous amount of storage. Enjoy the neighborhood pool just across the street! Townhome is convenient to Hamilton Place, I-75, East Brainerd.Make your appointment today!